Bug reports / Why i can't upload attatchments to forim, said "have no permission"? 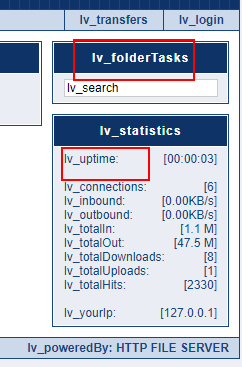 How can i upload new attatchments to forum? HTML & templates / Why language is always english when i remove [special:strings] ? 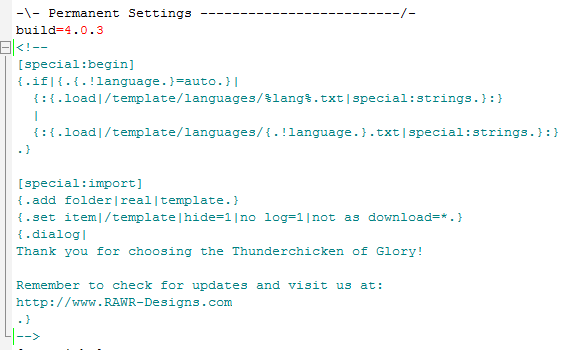 Why language is always english when i remove [special:strings] in the template "ThunderChicken_of_glory-4.0.3"? but when i delete these scripts, the language can't be set to my localization language, it is always english language. How can i delete these scripts and the language disappear in localization language? 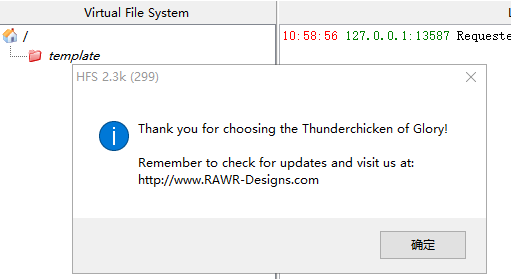 Thank you for choosing the Thunderchicken of Glory!